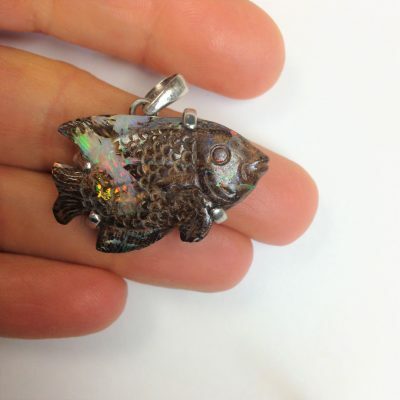 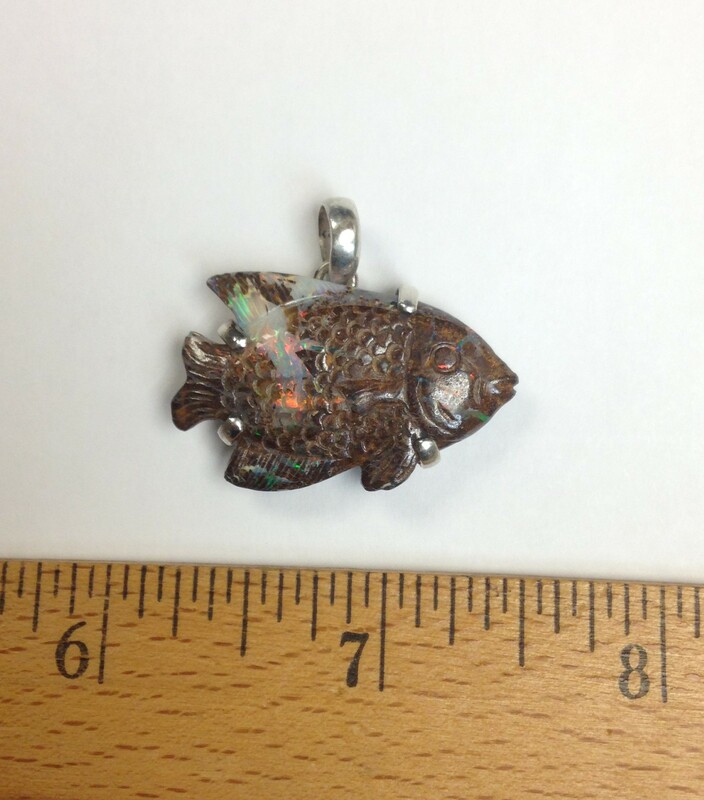 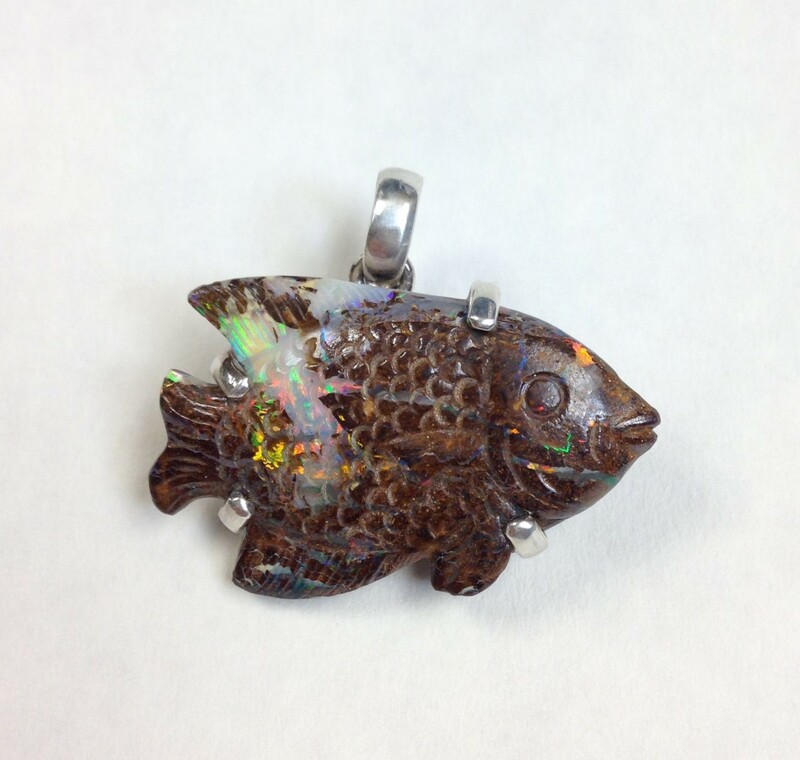 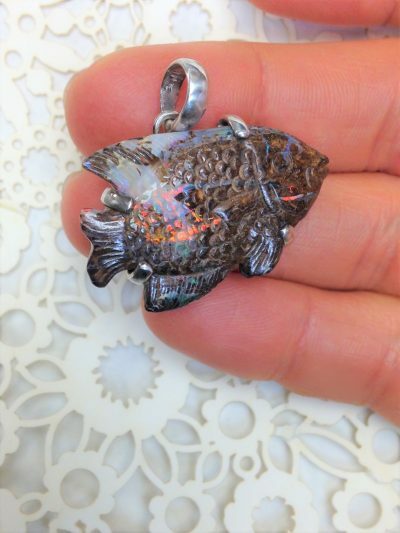 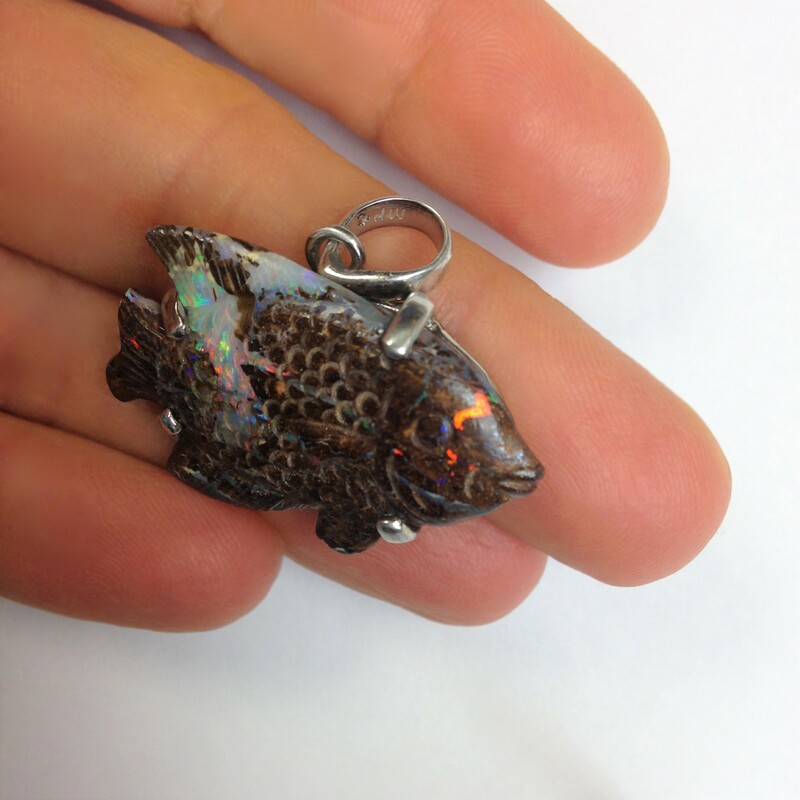 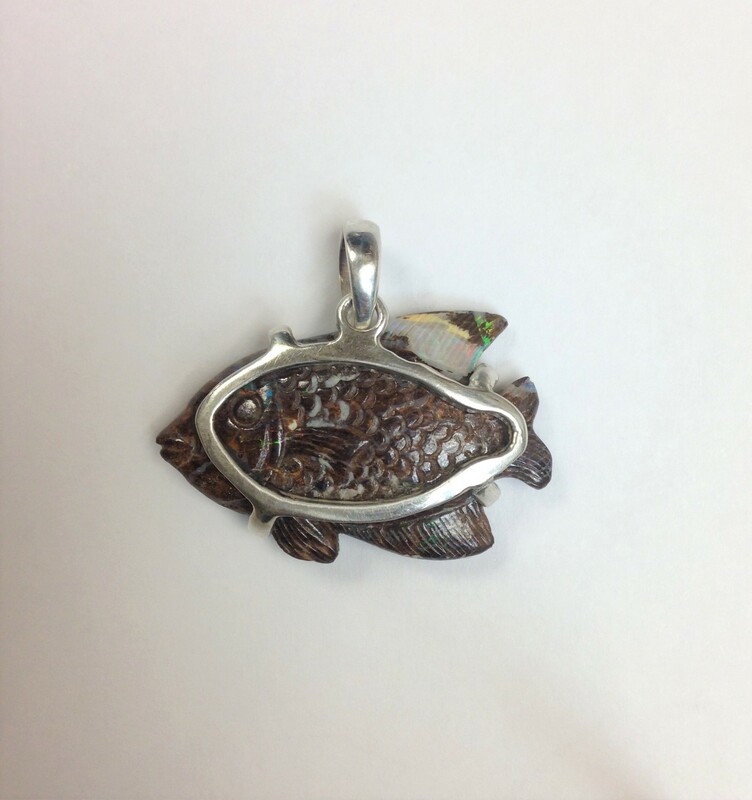 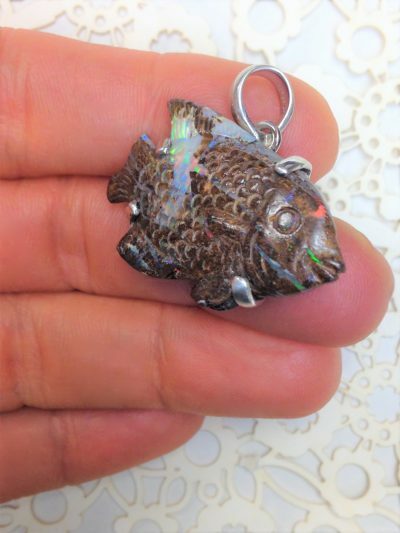 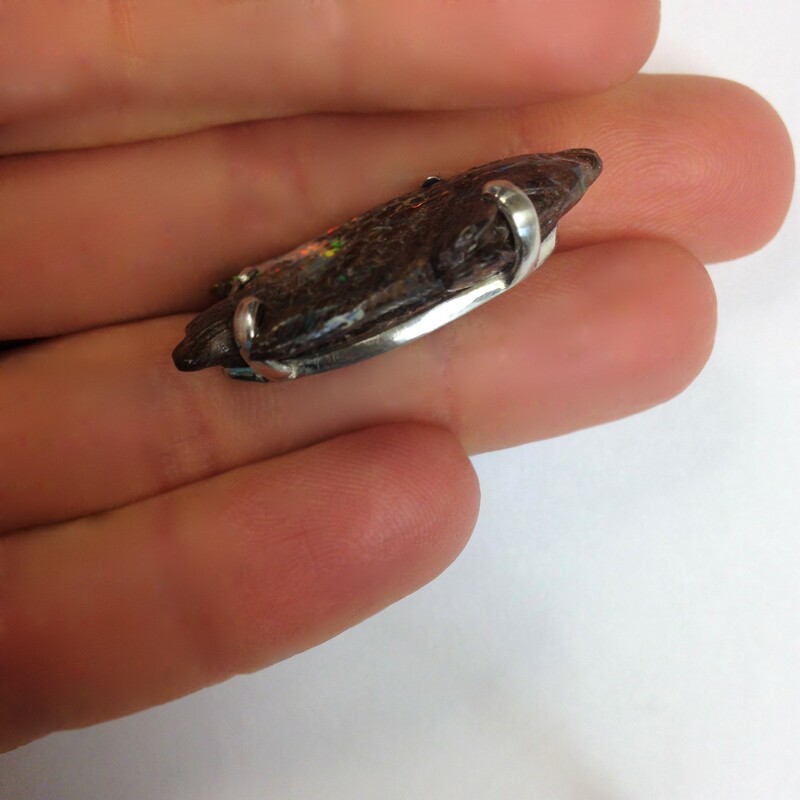 Beautiful Australian boulder opal fish carving bursting with all the colors of the rainbow! Set in a sterling silver prong setting. 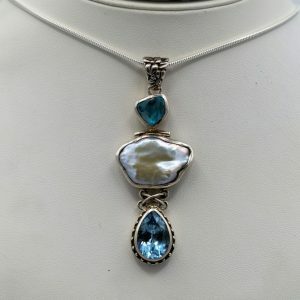 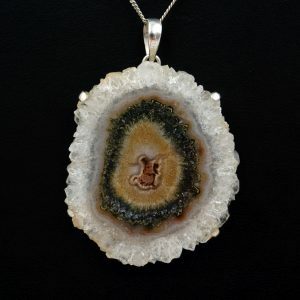 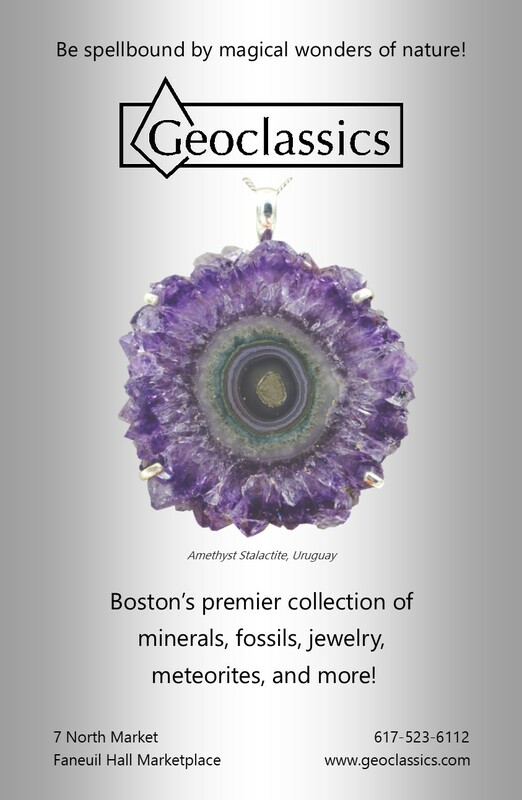 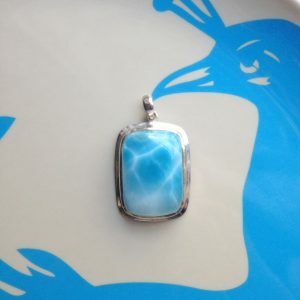 From our very own Geoclassics jewelry line.